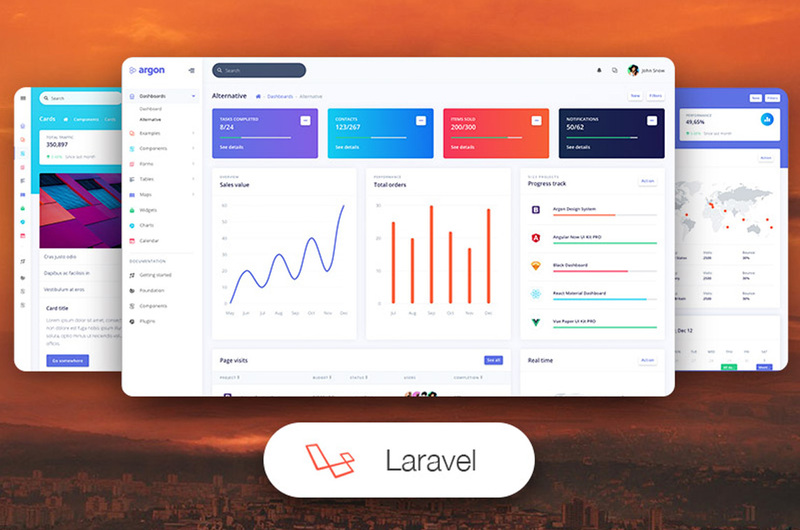 "Speed up your web development with a Bootstrap 4 Admin Dashboard built for Laravel Framework 5.5 and Up. Creative Tim partnered with Updivision to provide the best of both worlds: beautiful frontend design with a fully-integrated Laravel backend." This preset is also available in a free version!